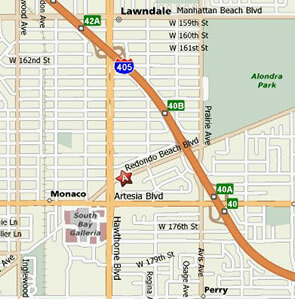 Round Table Pizza at 4330 Redondo Beach Bl. on the SE corner of Hawthone Bl and Redondo Beach Bl. Their phone number is 310-371-8009, talk in on 145.380- PL 100hz. Help Support our Continued Operations Message from the Owners and Trustees of WALA. 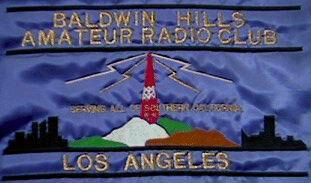 On Thursday afternoon May 1st 2008, Los Angeles Radio Personality “Shotgun Tom” Kelly took time from Los Angeles KRTH “K-Earth 101” to discuss ham radio longevity and advancements in Amateur Radio. This was accomplished via IRLP (The Internet Radio Linking Project) and the Western Amateur Linking Association Network. “Shotgun Tom” Kelley was brought on the Radio by KF6ZOL Mike Davis and enjoyed a QSO with N6RBR Lon Bland of Redondo Beach, CA. This QSO was heard on several repeaters including the WA6UQZ repeater in Lompoc, N6DSP Orange, N6SPD in the Monterey Bay, KG6FOS Bakersfield, and WA6TMJ in Chicago. Here is a recording from the N6USO repeater in Los Angeles. Copyright © 1997 [Western Amateur Linking Association WALA/PVARS].